Test analysts are familiar with the best test methods and tools for test projects. They can schedule tests, analyse and assess the potential risks, conduct usability tests, and record and analyse the results. The internationally recognised ISTQB® Certified Tester Advanced Level - Test Analyst (CTAL-TA) certification attests to your comprehensive knowledge in the field of software testing and your skills as a test analyst. 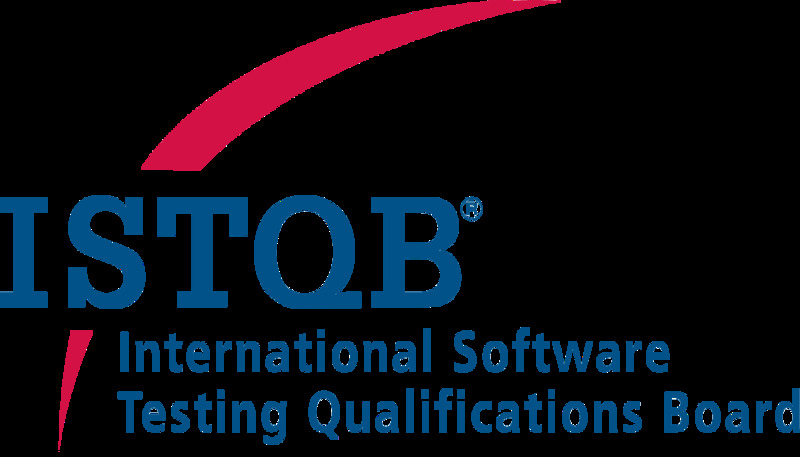 To be certified you must pass the ISTQB® Certified Tester Advanced Level - Test Analyst exam. You can prepare for the exam by attending an accredited training course for ISTQB® Certified Tester Advanced Level - Test Analyst; participants will have relevant content and topics clearly explained and taught to them. The syllabus includes topics relevant to test analysis - from test processes and management, test techniques and software quality criteria through to inspections, fault management and test tools. In order to take the ISTQB® Certified Tester Advanced Level - Test Analyst exam, you will need the ISTQB® Certified Tester Foundation Level certificate. You should have at least 18 months of practical experience in the field of software testing. You may achieve Full Certified Tester Advanced Level status by also certificating in both the ISTQB® Certified Tester - Advanced Level, Manager and the ISTQB® Certified Tester - Technical Test Analyst.